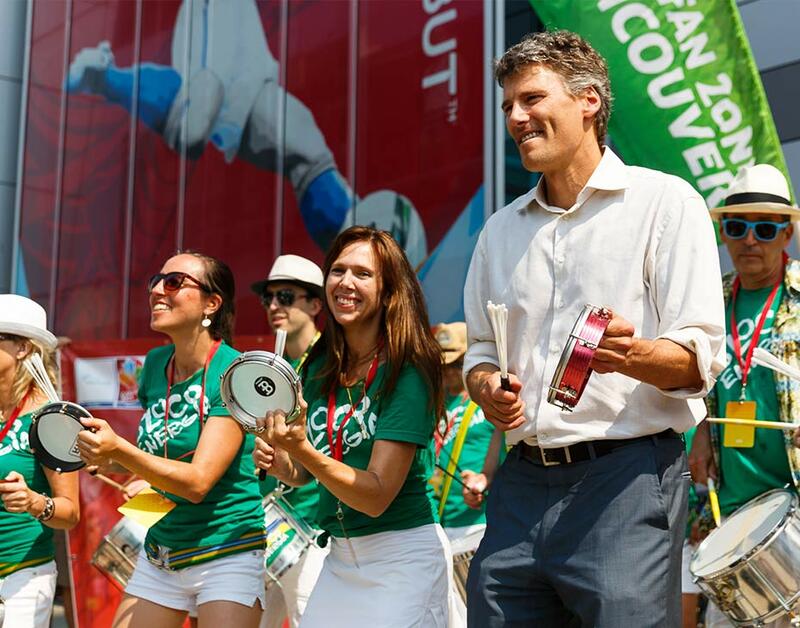 Amplifying a steadily growing fervor for soccer in Canada, in 2015 Vancouver welcomed the world as one of 6 Canadian host cities of the 2015 FIFA Women’s World Cup. BRANDLIVE worked closely with the City of Vancouver and Sport BC to design a site for this important celebration of the power of sport, including all aspects of permitting, production, talent sourcing, daily programming, and operations of all activations onsite. 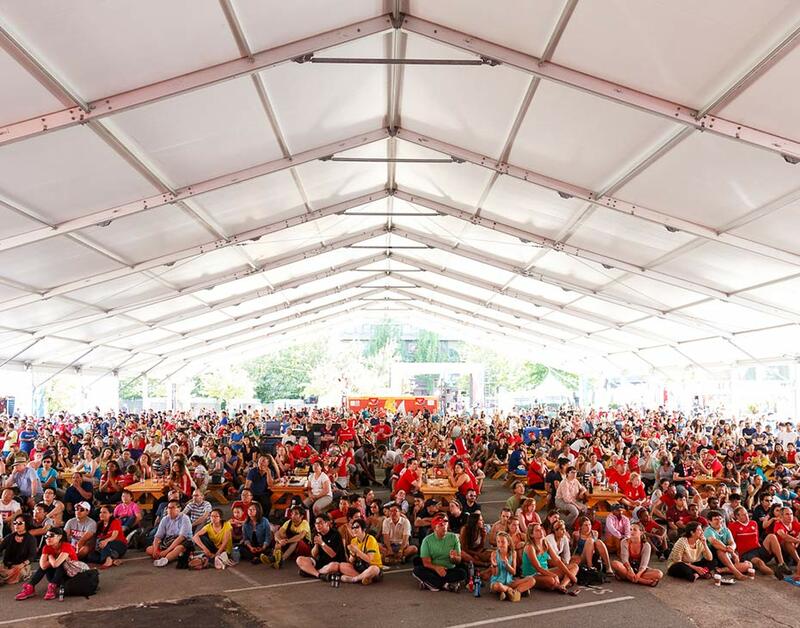 With a capacity of 5,000 the FIFA FanZone Vancouver was the largest free public FanZone in Canada and welcomed over 130,000 visitors over 13 days. 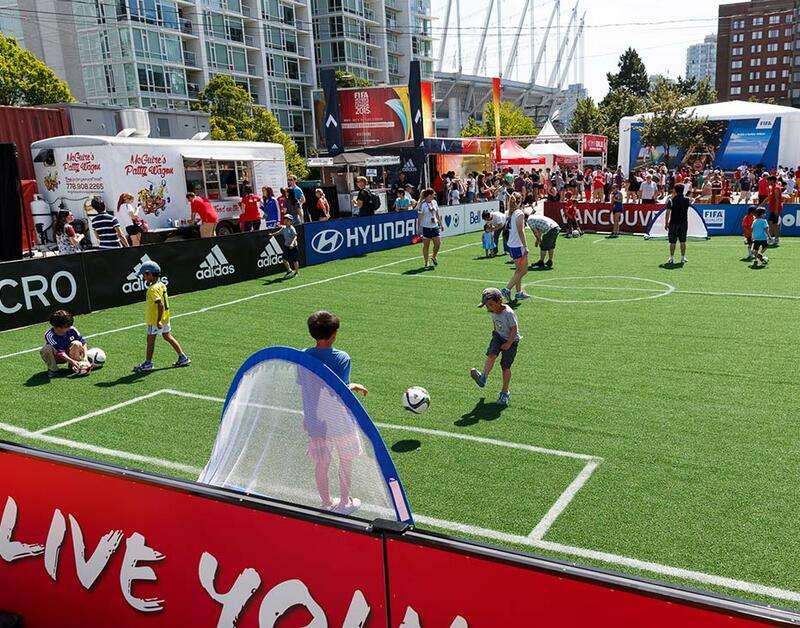 As the first fully liquor licensed site of this size in Vancouver the FanZone was a groundbreaking event, welcoming guests of all ages and promoting a family-friendly environment. 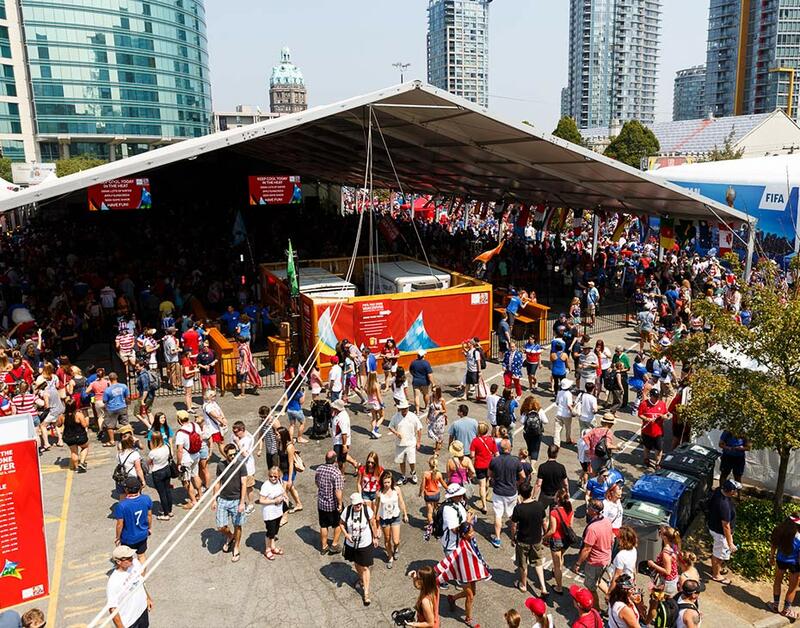 The FanZone screened over 20 matches throughout the competition including the Final Match, played minutes away at BC Place. Each day featured activations by Top Tier FIFA sponsors, live musical entertainment, food trucks themed on competing countries, appearances by Canadian National Team Alumni, freestyle soccer demonstrations by World Champion Laura Biondo and day long skills and drills sessions on the mini turf pitch. BRANDLIVE created a highly interactive FanZone, conceptualizing and activating programming that would appeal to all ages, locals and visitors alike. 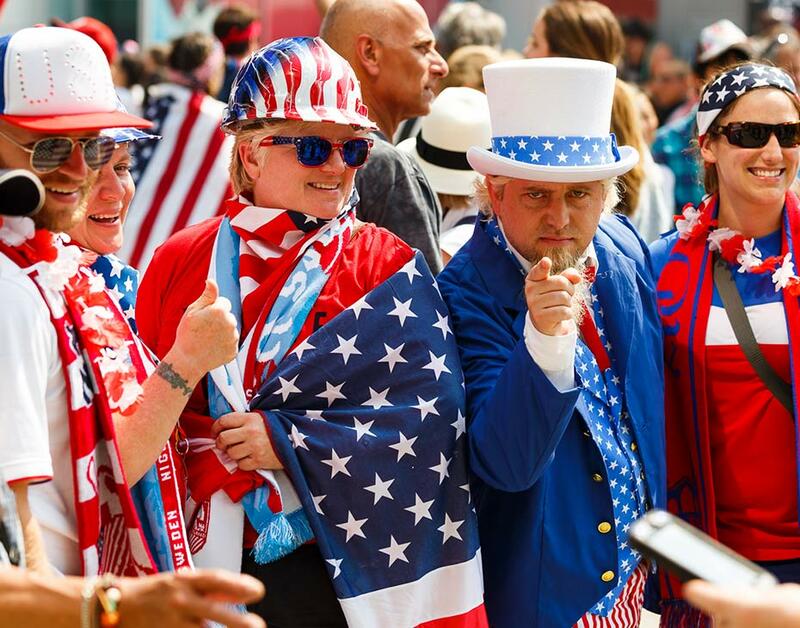 By amplifying viewing areas with participation oriented experiences, the event was not only a hub for viewing matches but a centrepiece for FIFA fandom in the City of Vancouver.